Your Hairstyle can’t win without a bobby pin. Believe me when I say this is the ultimate life saver when it comes to any hairstyle. I can’t tell you how many times I have to keep buying bobby pins because I keep losing them, off into the Bobby Pin atmosphere. For those of you who haven’t discovered yet, there is a right and wrong way to insert your bobby bin so that the placement is secure. Whether your hair is dry or you just want to lock in that moisture, having an oil to use in your wash-n-go regimen is very essential. Now I may be a little bias in my decision so you don’t have to use my exact choice. 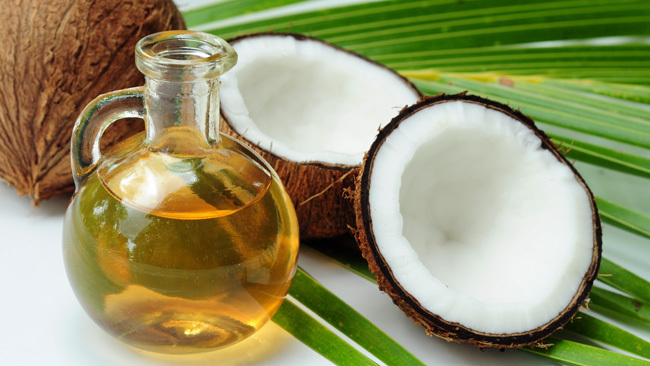 But I personally love coconut oil !!! It smells just like coconut and can be used for cooking, shaving , sunscreen etc. I like to use the oil after I’ve already added my leave-in conditioner and styling moisturizer, I can lock in the moisture in my hair. Whenever my hair feels a little dry I just damp it with some water and add coconut to the ends. Leave-In conditioners are a key factor in hair growth. It is a part of the moisturizing process. I like to add in my leave-in right after a wash while my hair is still damp. This allows me to easily detangle my hair which is important when you’re trying to enhance those curls. There are thousands of products that provide conditioners but sometimes they aren’t the best use for a leave-in. My ultimate favorite and stable is Tresemme Naturals. Personally, I feel like using my fingers to work-in a product is just as useful. But I’ve talked with a lot of curlies and they feel like detangling with a brush really helps with enhancing their curls. You can easily find a detangling brush at your local beauty supply store or grocery store and they’re not expensive. I can’t stress enough how much water is essential to hair growth. Whether you are drinking your daily intake or just spraying it in your hair, you need that water curl. 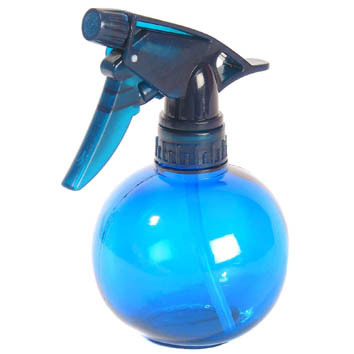 To make it easy I just use a nice little spray bottle from the beauty supply store which is usually less than a dollar. Whenever I want to stress my co-wash a little longer, I spray a little water so my curls still look popping. If I section off my hair for detangling and I get to a section that is no longer damp, then I spray some water on that thing to give it life again.